Elders are like those branches of a tree that have shaded its shoots and foliage forever and now they require a few soothing words combined with dedicated care and medical attention to lead a life of dignity and independence. Senior home health care services occupies a lot of space in modern healthcare and it’s especially true for a bustling city like Dubai, which is caught jet-setting denizens and a huge population of expats leaving most families with no time to take care of the elder members. And even if there are families and friends that are willing to do so and have the requisite amount of time, it can’t be equal to professional senior home caregivers and home elder care nurses who specialize in home eldercare services. It is also important to remember that even if there are willing family members for senior home assistance they can’t provide 24/7 care simply because they have their own schedules and personal engagements, which is only natural at their age and both professional and personal stage of their lives. Round-the-clock engagement with elderly care would mean disruptions in the rhythms of their own lives and that is not sustainable for a long period of time. And who would suffer in that case? Undoubtedly, the elders who need dedicated attention and are not at all equipped to deal with such neglect. In such a scenario, it would be a pragmatic solution to get at home a specialist in senior home care. Senior home care specialists also bring a level of technical expertise, therapeutic counseling, and daily assistance to board that is unthinkable from a non-medically proficient family member or well wisher. 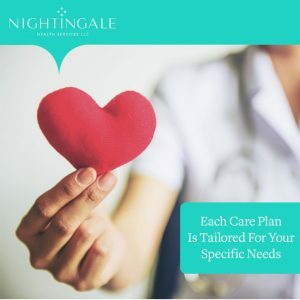 At Nightingale Dubai, we understand that the elders of your family require a caring, well-groomed, and expert home care senior care nurse. 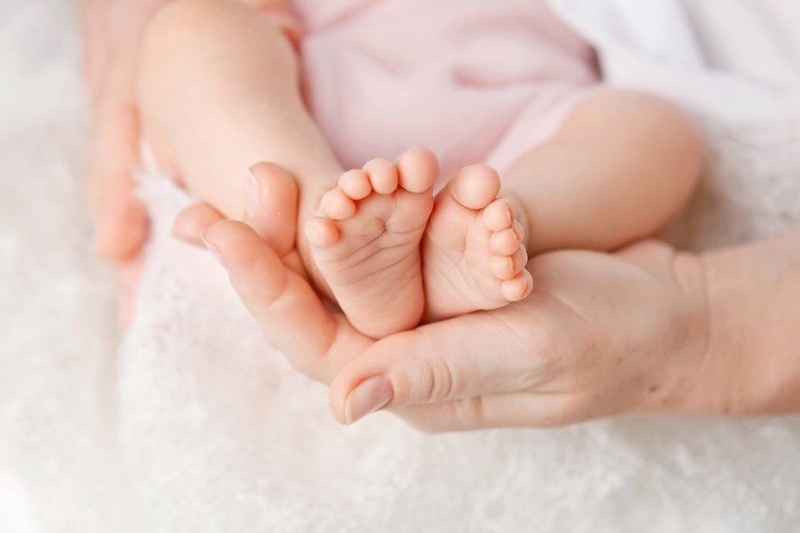 Our screening process involves a through background and experience check to recommend the ideal fit for your family. We ensure that apart from superior clinical assistance, they are able to maintain dignity and respectability while assisting elders with performing private chores and also encourage them with words of appreciation. It is important that elders never feel humiliated or embarrassed or do not shrink into depression as is common during certain physical conditions that restrict movement or induce appearance changes. Apart from giving peace of mind to your family, a well-rounded and reliable elder home care service should aim at the improving the quality of life of elders while empowering them to the maximum degree possible as well as helping them out with the essential activities. Monitoring vital signs: Vital parameters such as body temperature and pulse and respiration rate should be monitored regularly by home nurses and their record maintained as the normalcy of these signs indicate good health and vice versa. Controlling infections: Elders, just like children, are most susceptible to varied infections and the spread of infections among elders is worrisome as they have lesser resistance power to overcome them. So, a home care nurse is required to maintaining supreme standards of personal hygiene of elders and hygiene of the home environment by ensuring cleanliness of living standards, sterilization of feeding tools and medical equipment etc. Providing wound and skin care: Proper healing of wounds is stressed upon among elders for the same reason that the spread of infection is feared upon. Similarly, elders often suffer from fragile skin conditions and a home nurse should be able to dress wounds regularly, keep the area clean, and monitor healing apart from applying ointments etc for specific skin conditions as recommended by the family physician or dermatologist. Providing support for external medical appointments: A elderly home care nurse should be able to block dates for routine medical examinations and check-ups, inform and update the patient’s family regarding the same, and if need be visit the doctor or clinic for these with or without the family. Preventing bed sores: Elderly members often suffer from severe conditions resulting from a surgery, fall, or accidents that render them bed-ridden leaving them vulnerable to the dangerous possibility of bed sores. It is an extremely painful condition that occurs from constantly reclined position or bed-urination etc. A caring home nurse must take optimal care to prevent that. Maintaining medical records log: Certain conditions demand a day-by-day, even hourly maintenance of a medical record log to be presented for review of the concerned physician. Only an able medical nurse would be able to render this service with precision and dedication. At Nightingale Dubai, our registered elder care nurses are proficient in managing nutrition therapy, assisting with toilet rituals and incontinence issues, assistance with walking, stabilization and light exercise and engaging seniors in physical and mental activities.For diabetic patients, diabetes management, assessment and control and supervision of Diabetic foot are the areas that they look after. So, it’s a complete range of senior home care assistance that they cover.